NEW YORK TIMES BESTSELLER • Includes Dean Koontz’s short story “Wilderness”! 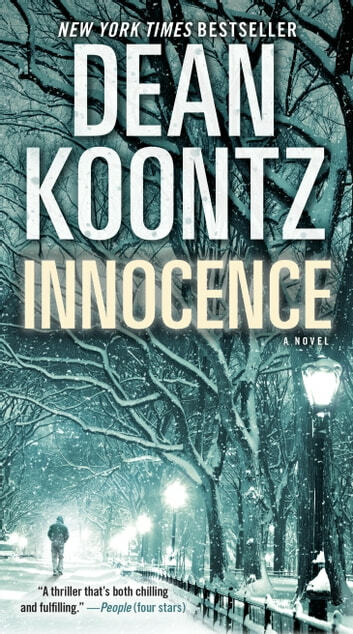 In *Innocence, *Dean Koontz blends mystery, suspense, and acute insight into the human soul in a masterfully told tale that will resonate with readers forever. 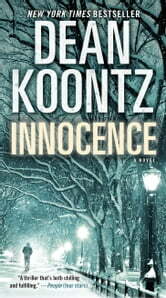 As always Dean Koontz is at his best. I try to read all of his books. He keeps you wanting to keep reading till the end. You just can't put it down. Great novel. Surprising and interesting concept. Well written, and a satisfying ending. Have read almost all of Dean Koontz's books, and time and again he surprises an delights me with his seemingly unlimited talent. I hope he keeps on writing for a long time to come! This was an excellent book..... my husband was excited about it when I started describing it to him!! Dean R. Koontz has the uncanny ability to entice the reader into intertwining their consciousness into the lives of th the characters. I truly enjoyed this book. It's a great read!